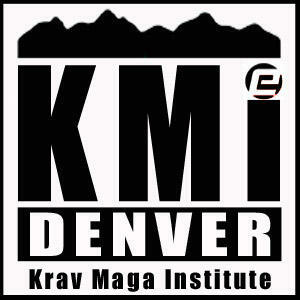 We offer Krav Maga (self-defense) classes, seminars, and workshops for adults, teens, and children. We teach at corporate events, schools, and clubs. 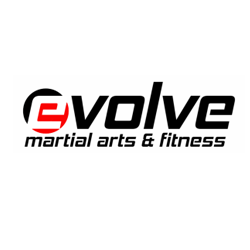 Evolve Martial Arts and Fitness offers Krav Maga classes to the Denver, CO area.